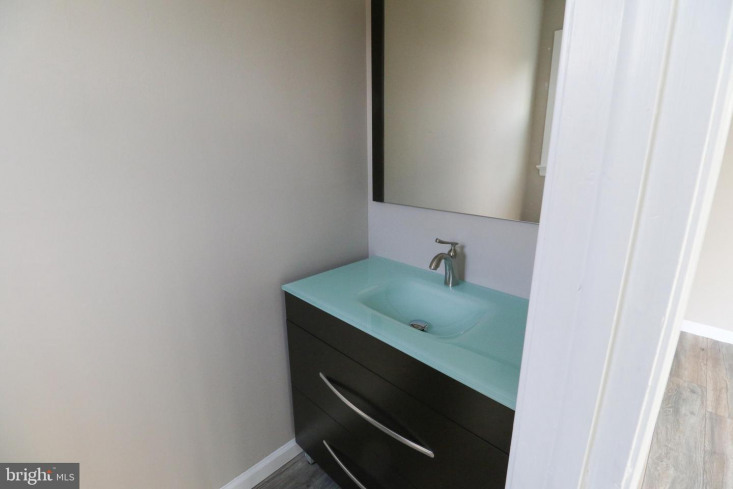 Please come and be impressed by this FULLY renovated beautiful Single House! 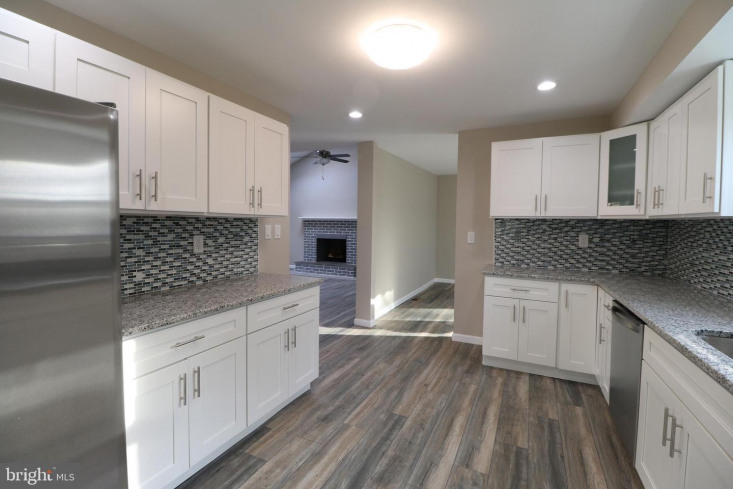 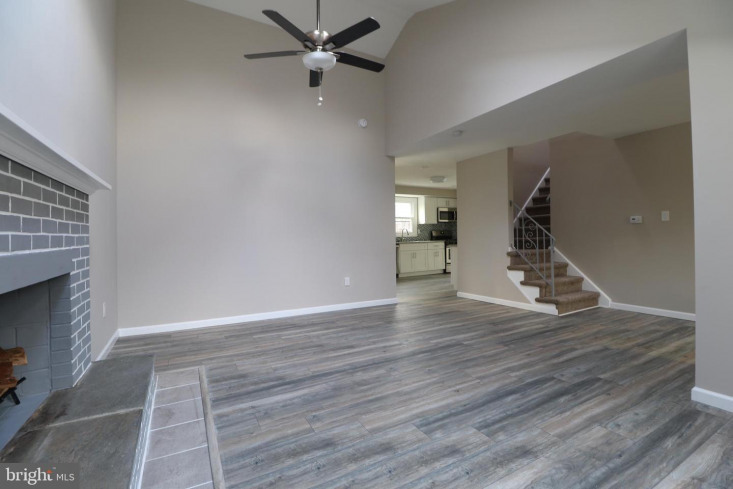 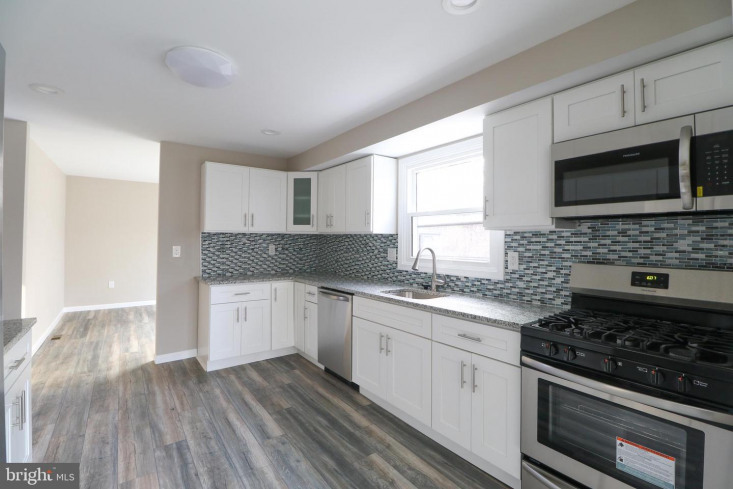 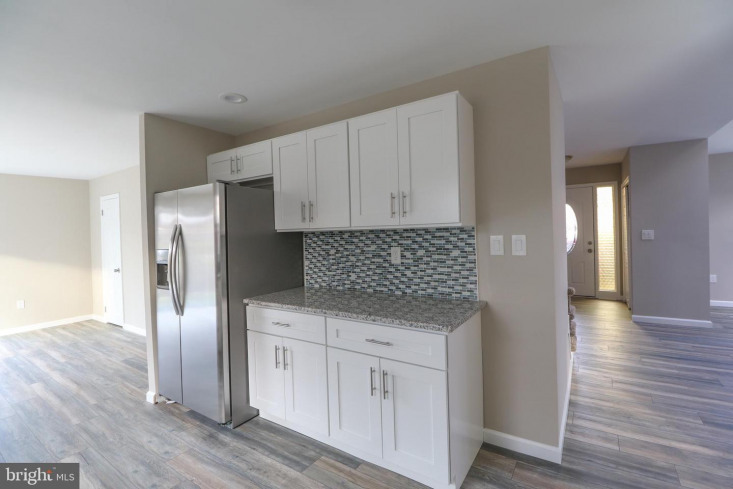 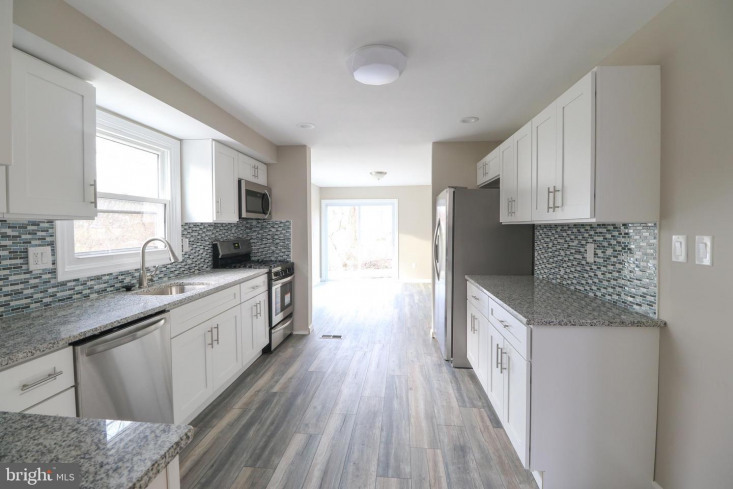 Spacious and bright, New from top to bottom and looks like a New Construction: NEW gorgeous modern WHITE kitchen with GRANITE counter tops, STAINLESS STEEL appliances, and TILE flooring, NEW Heater and Central air conditioner. 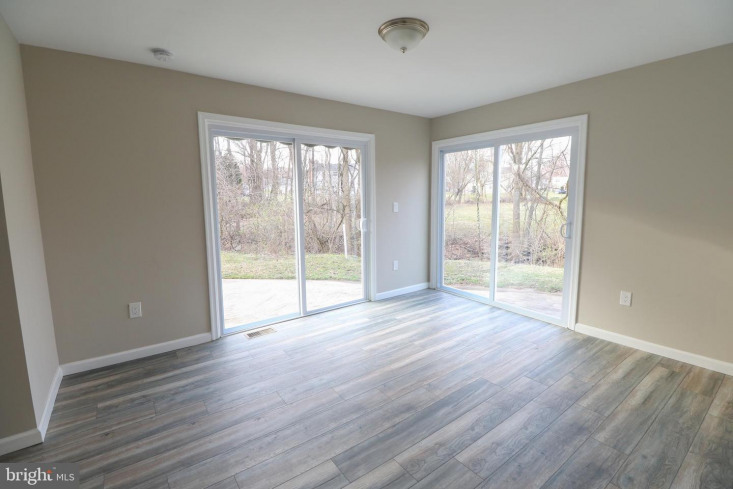 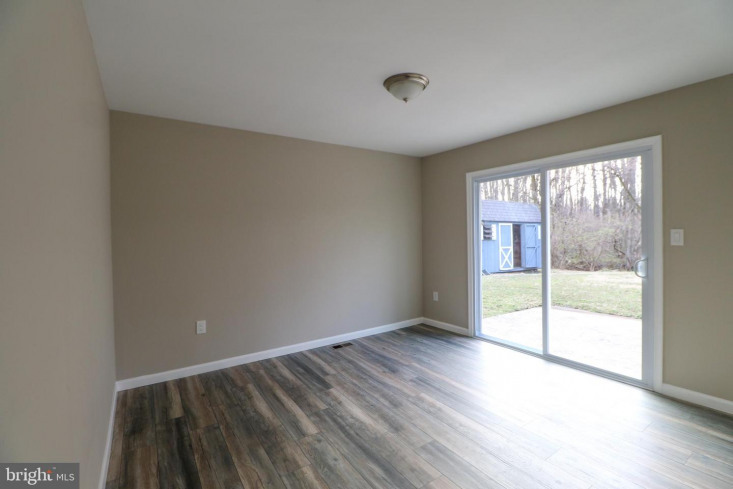 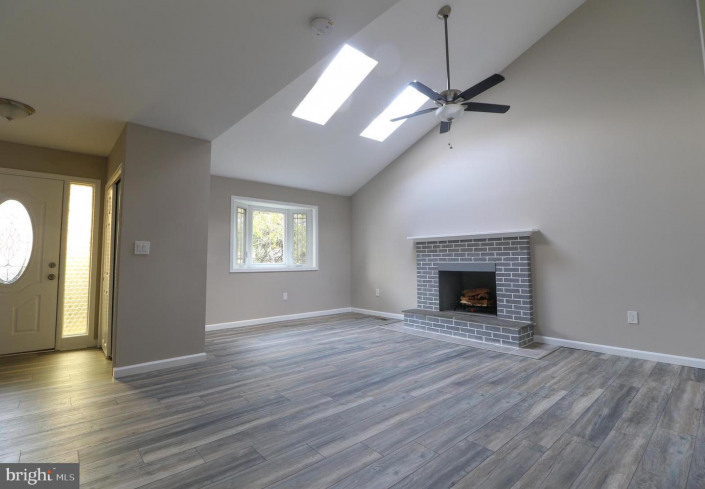 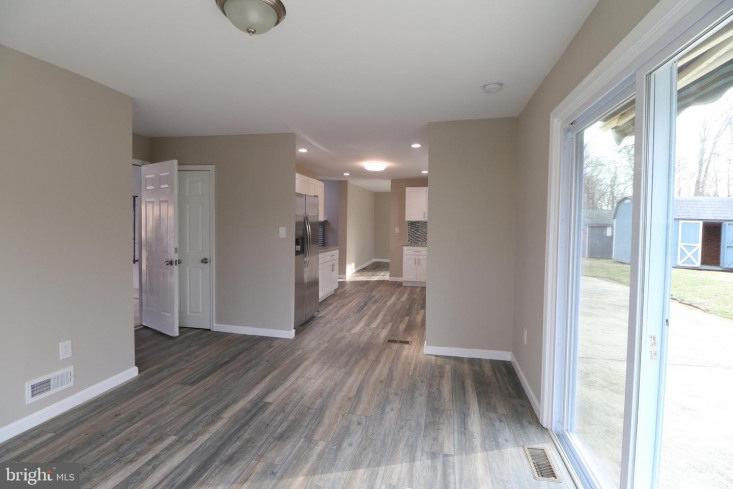 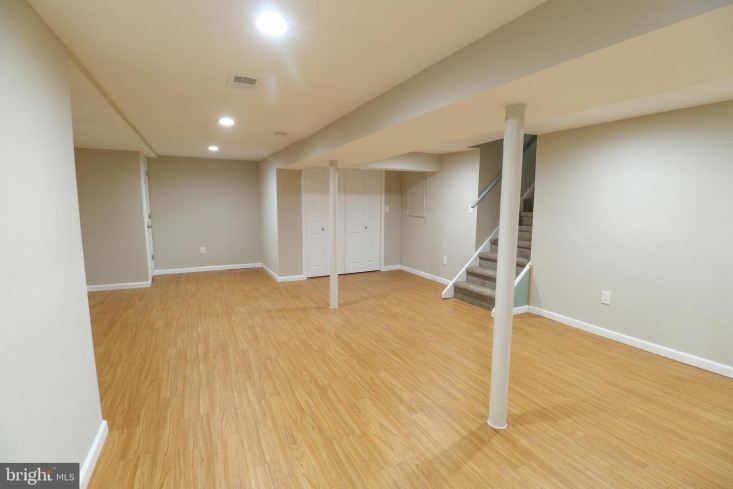 Freshly painted, Modern floors, Recessed lights, and all NEW windows throughout! 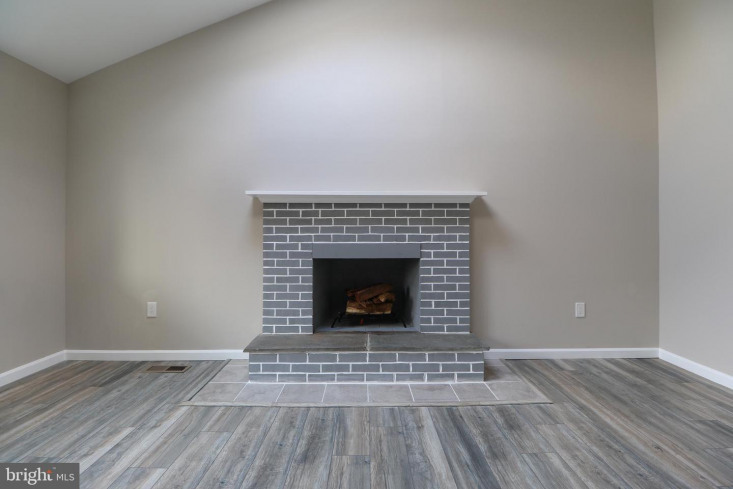 Nice Open floor plan on the first floor, very homey living room with wood burning fireplace, sunny morning room leading through the sliding doors to the huge concrete patio. 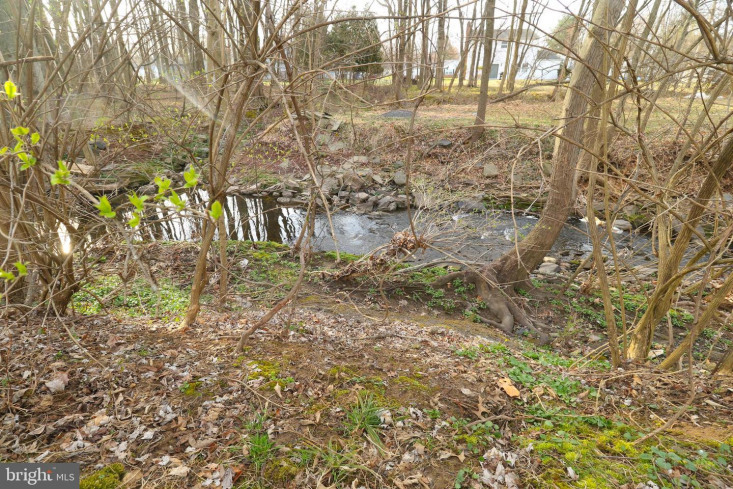 In the back yard you are greeted by a winding stream, adding ambiance and serenity to the house. 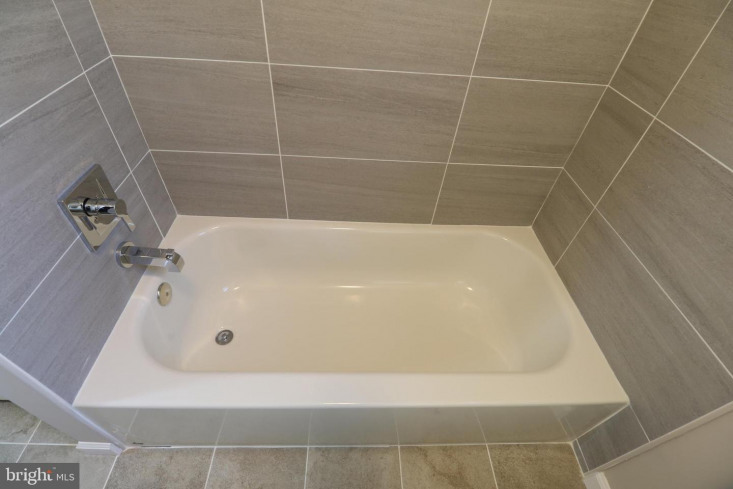 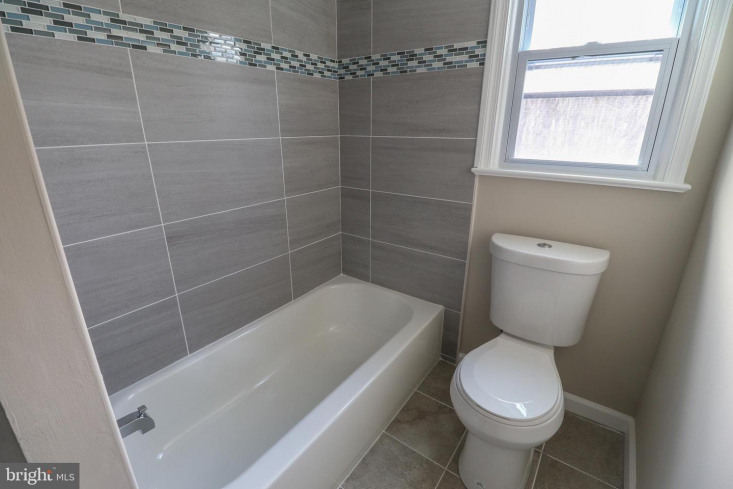 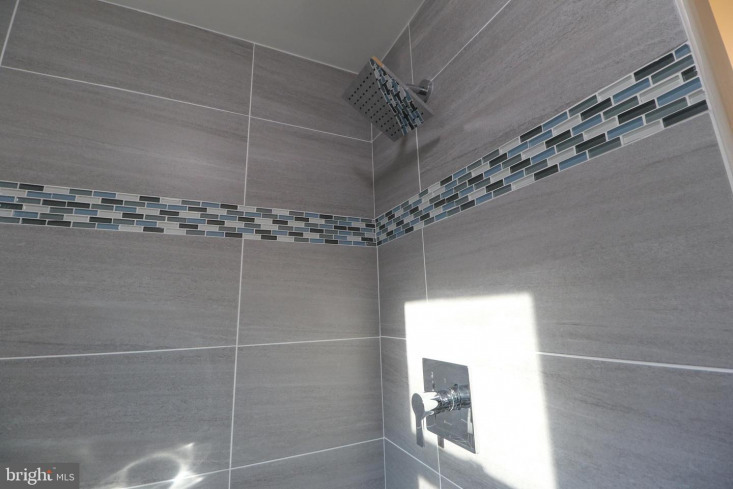 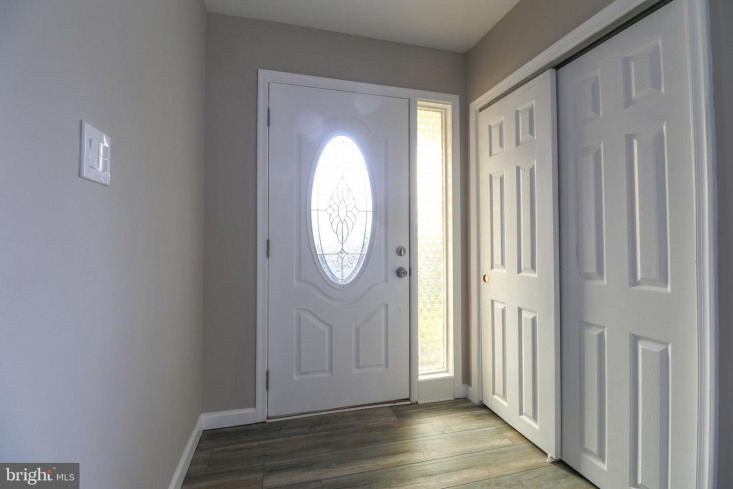 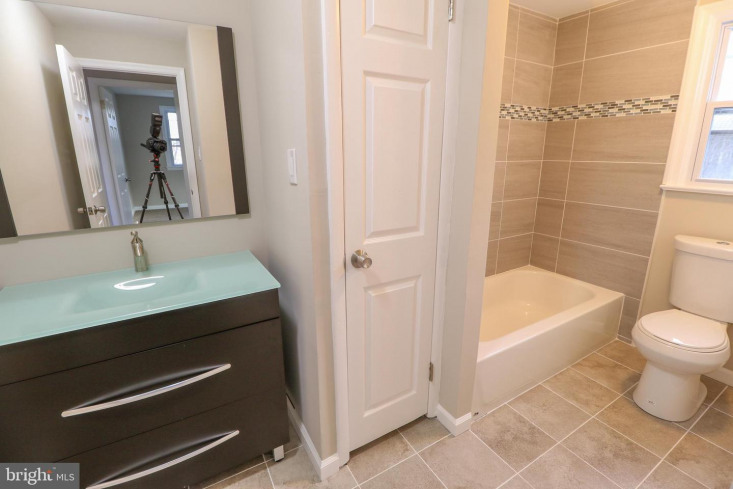 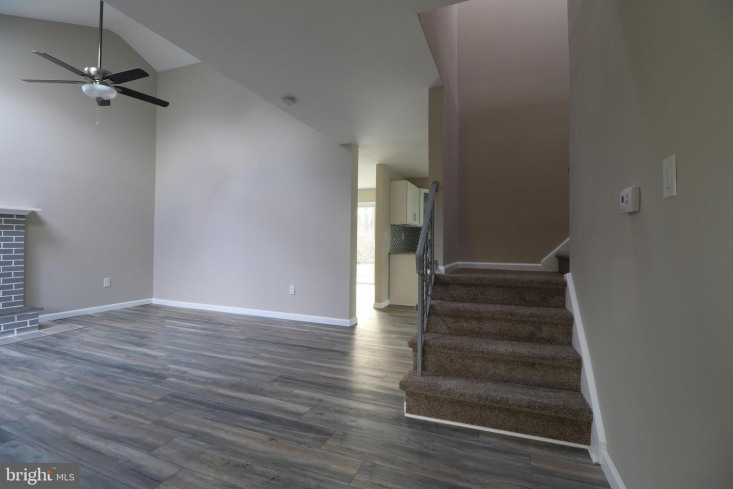 When coming up to the second floor you will find FOUR brand new bedrooms and TWO full MODERN bathrooms with all new features : bath tubs, toilets, vanities, tiled floor. 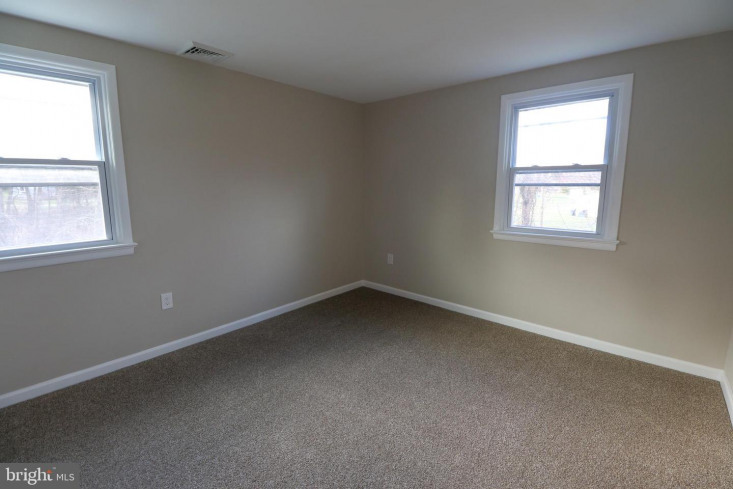 Quality Brand new Carpet covering the floor in the bedrooms. 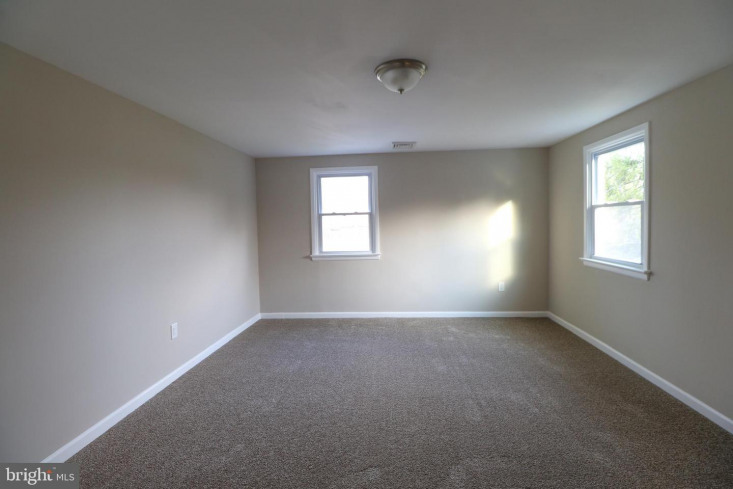 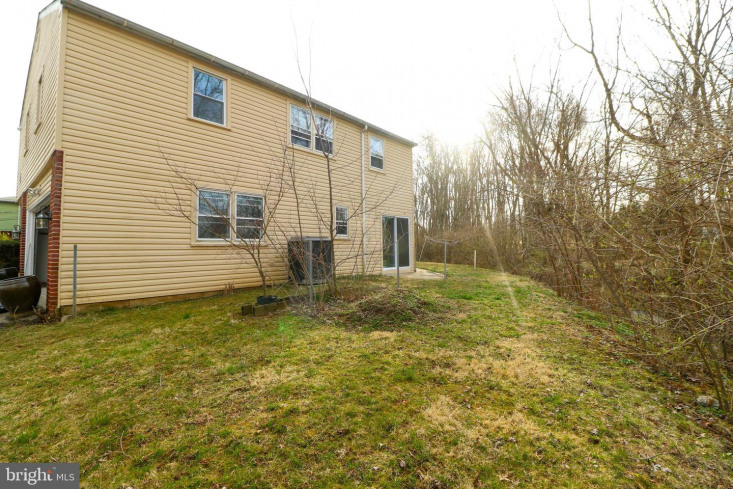 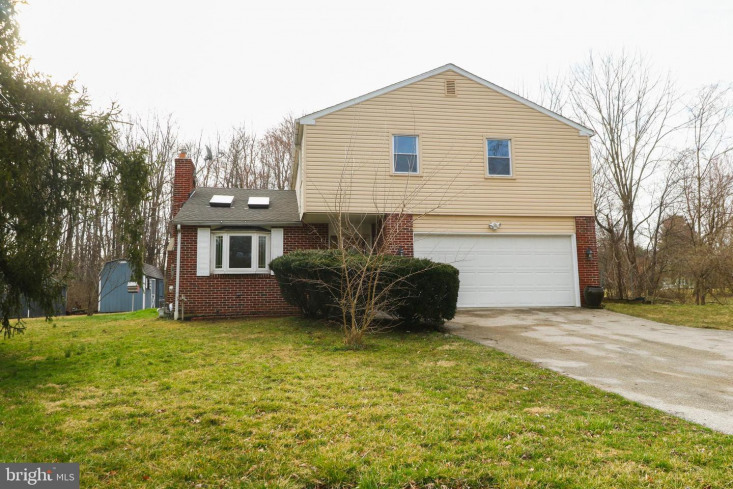 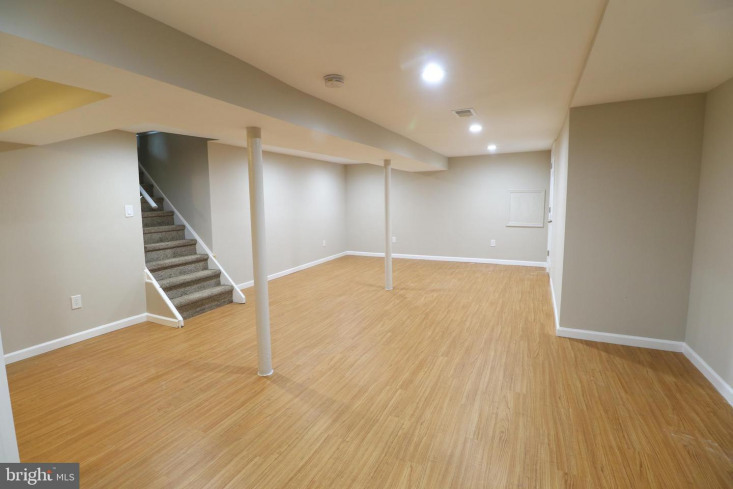 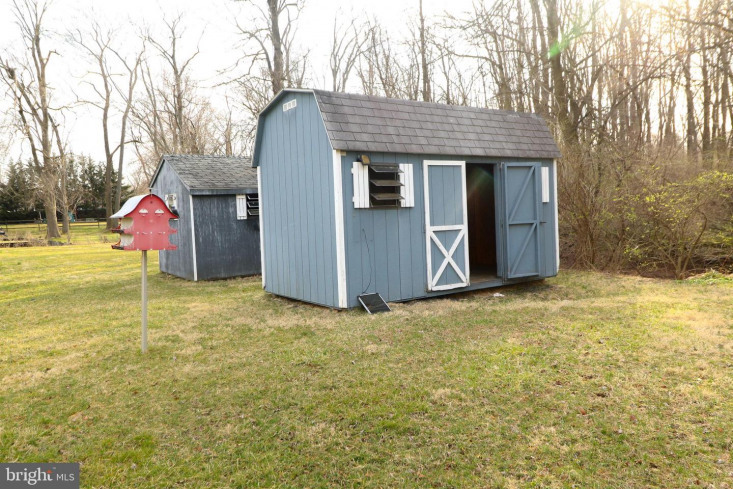 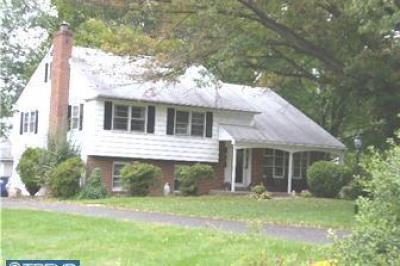 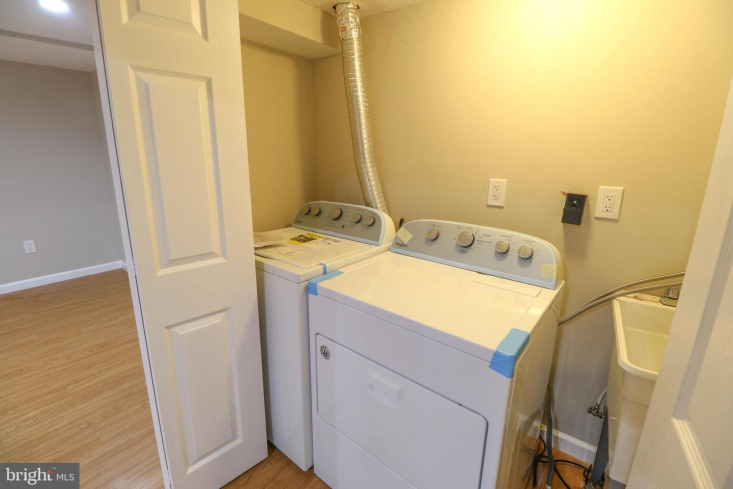 The house has a very spacious finished basement, the brand New Washer and Dryer are there and included to the sale! 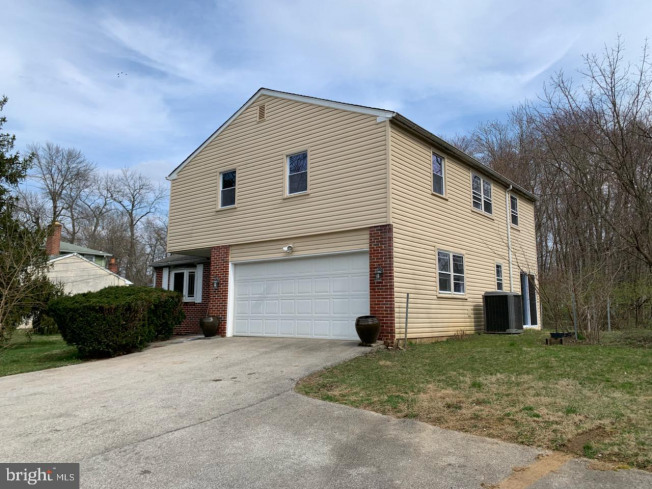 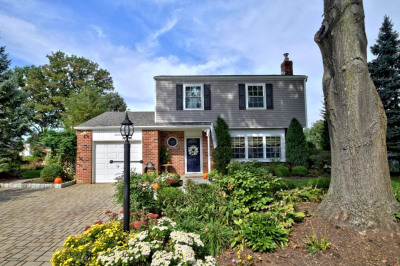  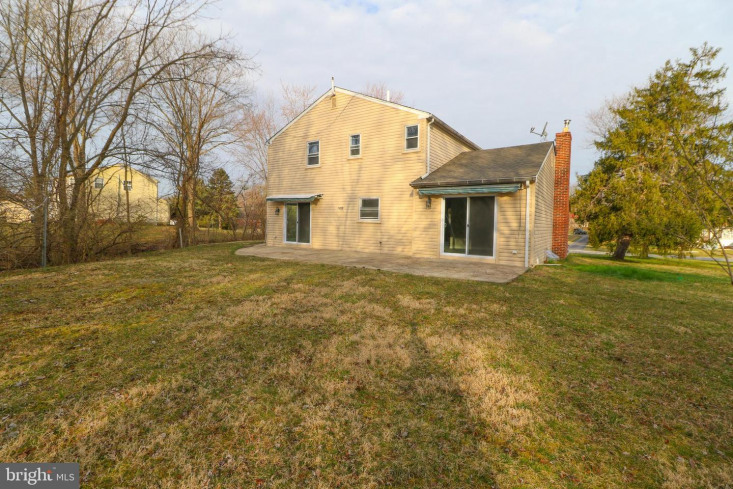 Two Car Garage, attached to the house as well and great paved driveway which completes this attractive house and makes this property a HOT deal! 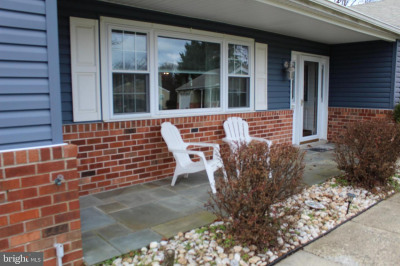 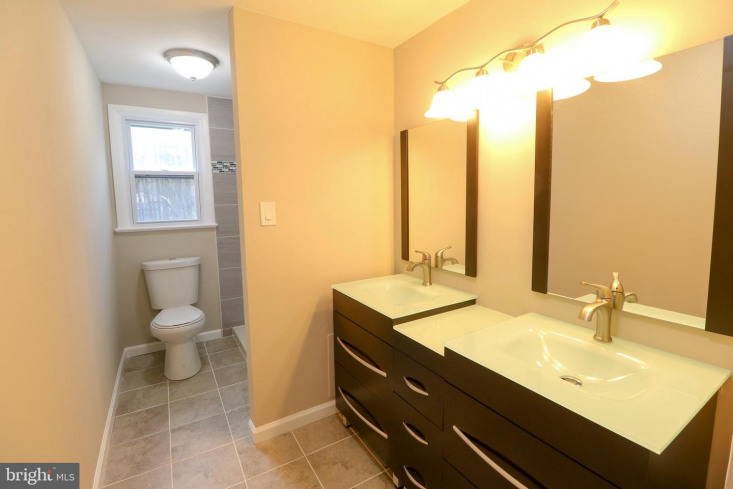 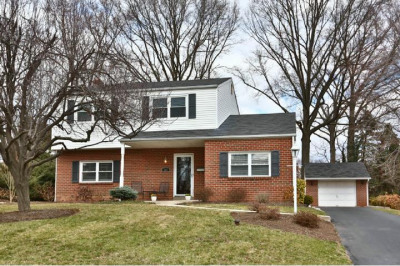 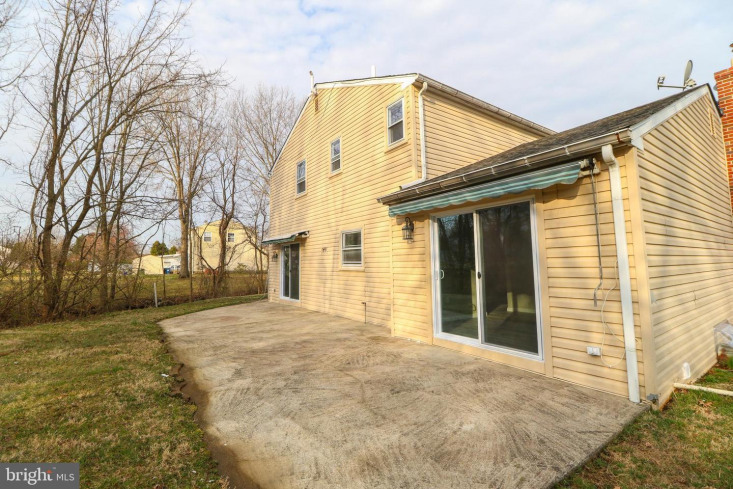 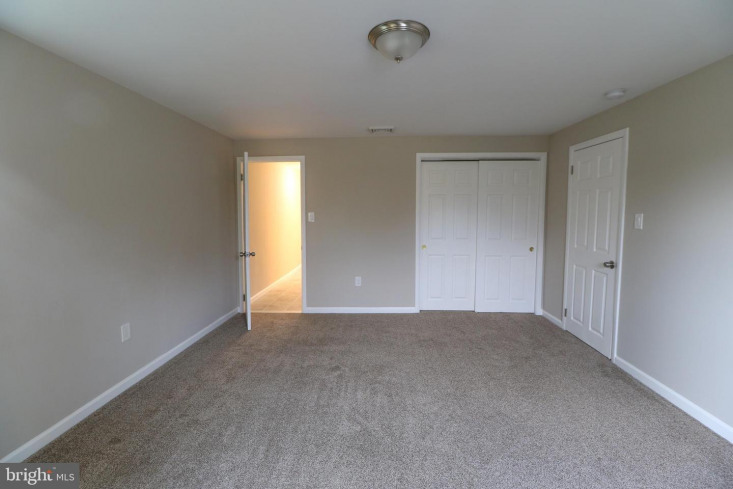 Great convenient location - close to King of Prussia and Plymouth Meeting shopping, public transportation, major highways, walking distance to shopping plazas and restaurants (Minado right around the corner)! 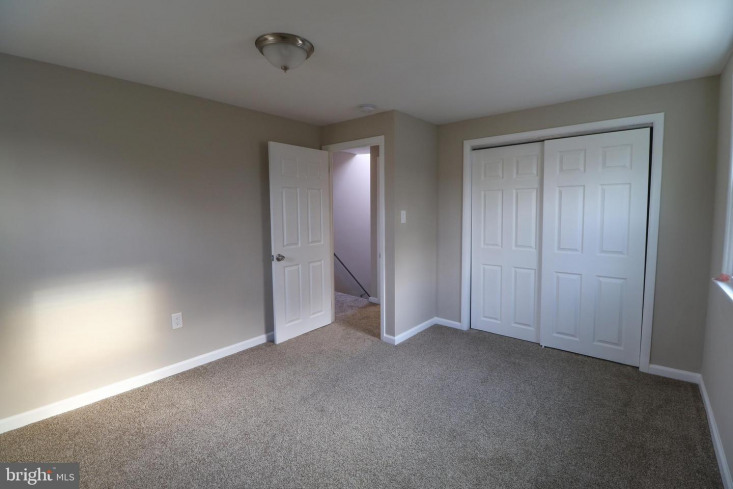 Just move in, unpack and enjoy your comfortable life!